Let’s face it, the UK summer is usually quite overcast at the best of times – so why not escape to somewhere warmer this summer? White sand beaches adorned with palm trees, warm waters lapping against the shores, luxurious accommodation giving you a lavish place to rest your head…the world is your oyster when it comes to dreamy summer breaks. When mum and dad want a slice of paradise but the kids want plenty of fun in the sun, Barbados comes up top. 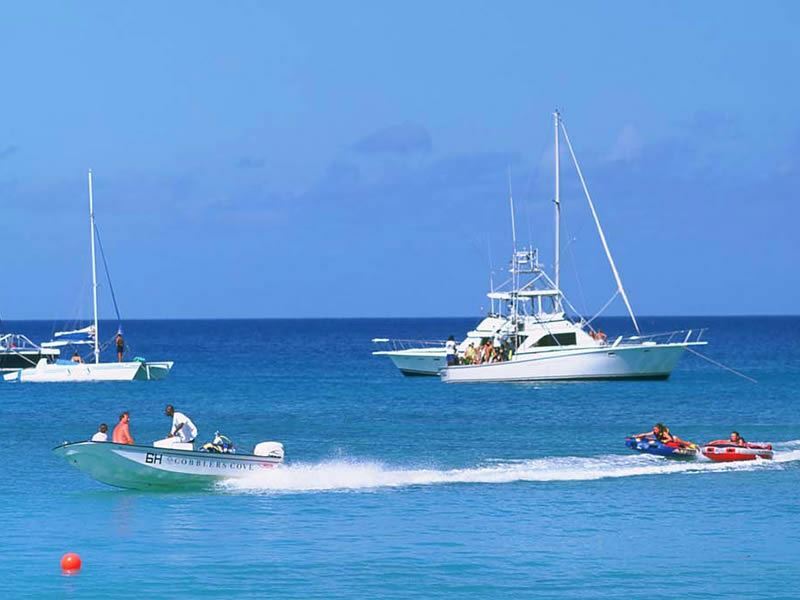 With lots of child-friendly beaches, fun festivals and activities, plus delicious restaurants, Barbados has all you need for a luxurious yet ultra-fun stay the whole family will enjoy. 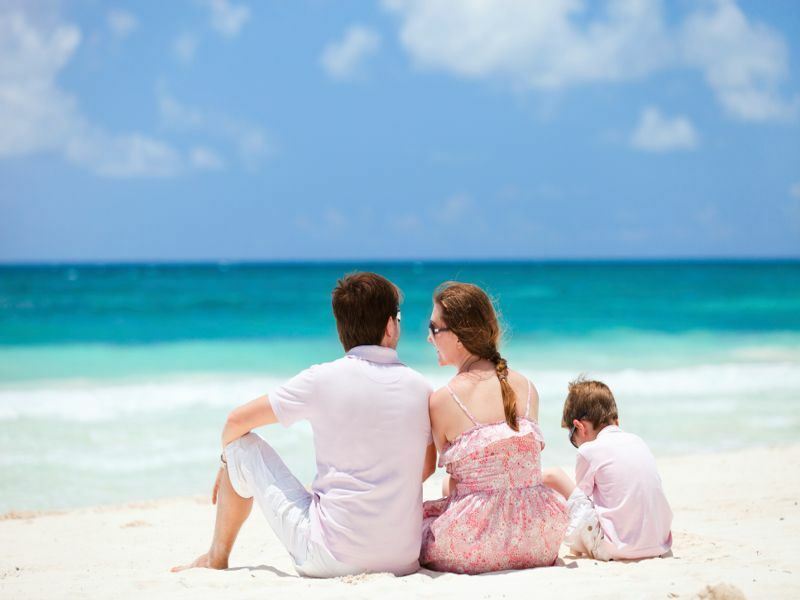 Better yet, there are plenty of lavish hotels that have Kids Stay Free offers over the summer, making your luxury Caribbean holiday all the more affordable. Take for instance Cobblers Cove, a luxurious yet homely hotel with a charming beachfront location and authentic Caribbean influences. 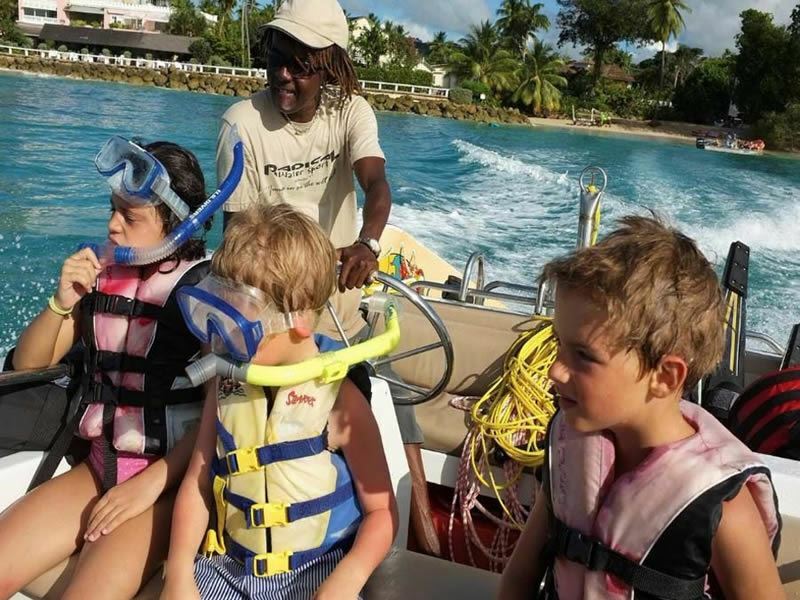 From 1 May – 2 September there’s even a complimentary children’s programme here, including fun sailing lessons and a variety of water sports, and the delicious, traditional Caribbean restaurant has plenty of children friendly options on the menu. Venture out from your lavish accommodation and you’ll find that the island really comes alive in the summer. The Crop Over Festival is the biggest and perhaps one of the brightest festivities, celebrating the end of the local Sugar Cane harvest with a variety of carnivals, parades and parties, whilst Pan Pun De Sand offers a vibrant afternoon dancing to steel pan music on Brandon Beach on 16 July. Bridgetown Market from 4-6 August is one of the biggest must-dos during the Crop Over Festival season, serving up a myriad of stalls filled with local produce. More of an active traveller? The Barbados Festival of Cycling (9-10 September) is the one for you. Whether you’re a nature enthusiast, a culture junkie, a foodie, a party-goer or a relax on the beach kind of traveller, you’ll surely fall in love with Koh Samui’s enviable charm. Known as the ‘Coconut Island’, we love the island’s diversity, mixing traditional Thai architecture with incredibly luxurious hotels – and the powdery white sand beaches lined with swaying palms and azure waters don’t go amiss either. 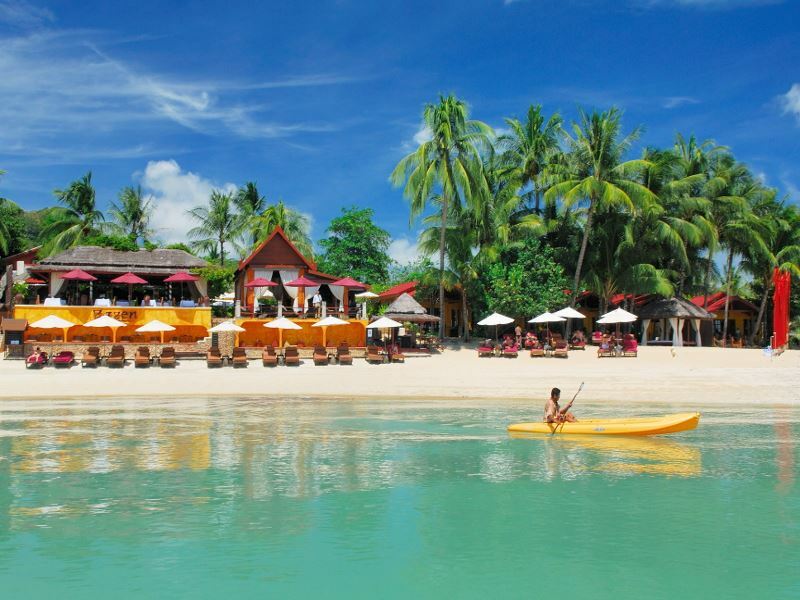 Venture to Koh Samui from April through to August and you’ll find yourself in the hot season, where of course the temperatures soar and the rain pretty much vanishes. This makes for a gorgeous day resting by the pool with a cocktail in hand, before heading to Chaweng Beach in the evening to enjoy its vibrant nightclubs, bars and cabaret shows. Fancy a touch of culture? The island’s Buddhist temples and statues and very impressive indeed, and the Southern Thai cuisine is spicy, flavoursome and simply delicious. Our favourite recommendation for an exclusive, boutique trip to Koh Samui is Zazen Boutique Resort, a gorgeous property best described as a quiet retreat offering tranquillity and seclusion. Surrounded by luscious, tropical gardens, this is the perfect spot to unwind and spend your days floating in the pool, indulging in treatments at Le Spa Zen, and enjoying a private stay in your own little bungalow paradise. It’s fabulous restaurants, ranked as some of the best on the island, is enough of an excuse to make this your next summer getaway. From June, you can spend seven nights on a bed and breakfast basis from £1,069 per person, including flights. The Seychelles, an effortlessly beautiful Indian Ocean archipelago of 115 islands, is a stunning beach destination all year round. 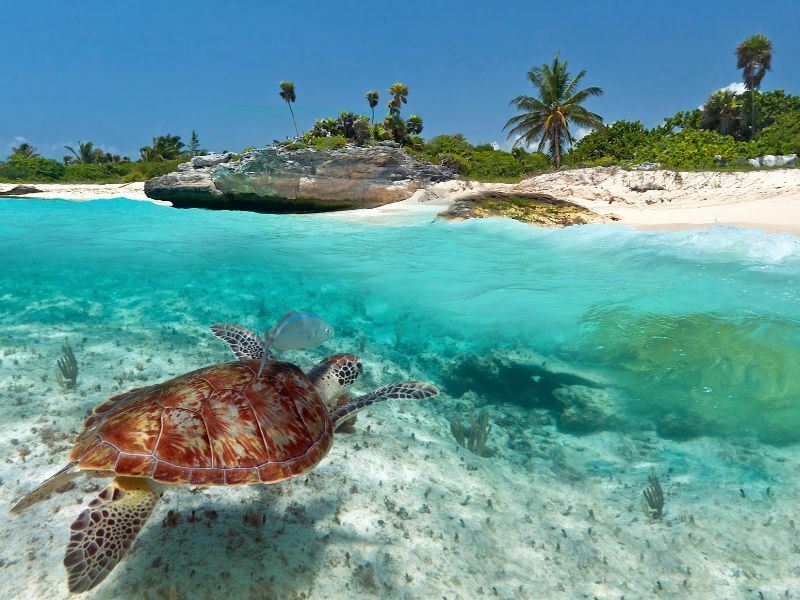 Never rising higher than 32 degrees, yet rarely ever dropping below 24 degrees, the temperatures are simply perfect for soaking up the sun, kayaking along the azure ocean, and dipping your toes in the sparkling white sands. The summer months are the driest, though the wet season’s quick showers shouldn’t put you off visiting after summer is over, either. With so many small, gorgeous islands to see, it’s certainly worth island-hopping within the Seychelles. 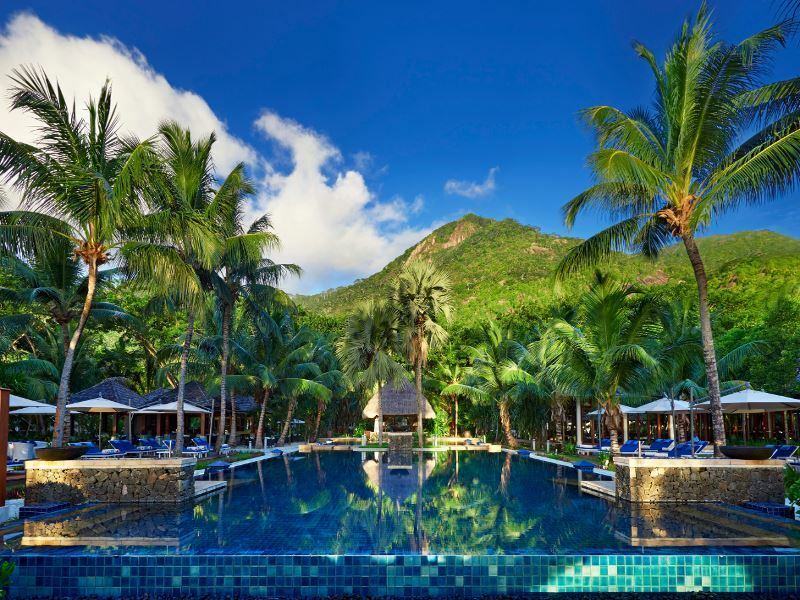 Mahe’s vibrant markets and Creole charm, plus La Digue’s delicious fish restaurants and most photographed beach Anse Source D’Argent are well worth visiting, or you could hop over to Praslin to discover the rare, erotically-shaped Coco de Mer nut in the tropical forest Vallee de Mai. We reckon you fancy something secluded and exclusive for your intimate family holiday – so where better to visit than an astonishing private island? Hilton Seychelles Labriz Resort & Spa is the only hotel nestled on Silhouette Island, a wonderful granite island shrouded in jungle and soaring mountains. 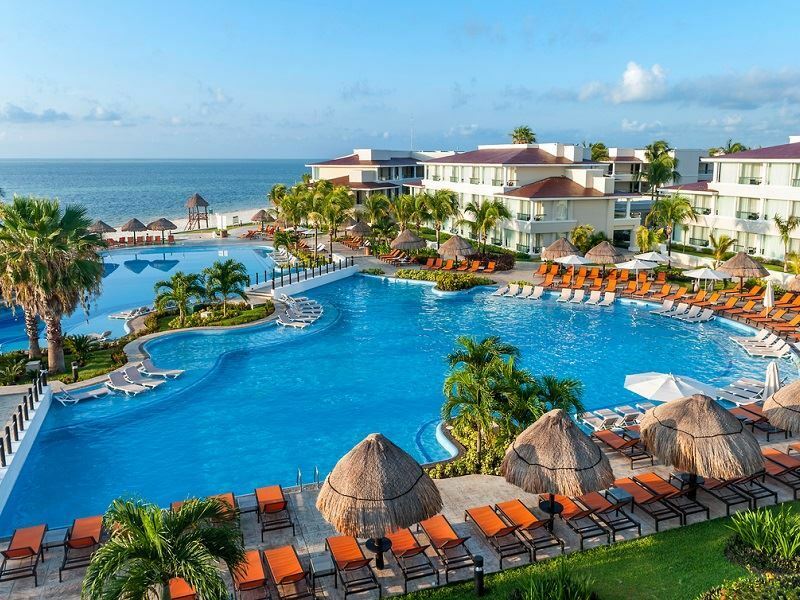 Once home to pirates and plantations many years ago, the island has made way for this luxurious resort, where you can spend relaxing days by the pool, wander along the white sand beach, meet the giant tortoises, and indulge in the Eforea Spa built into ancient rocks.